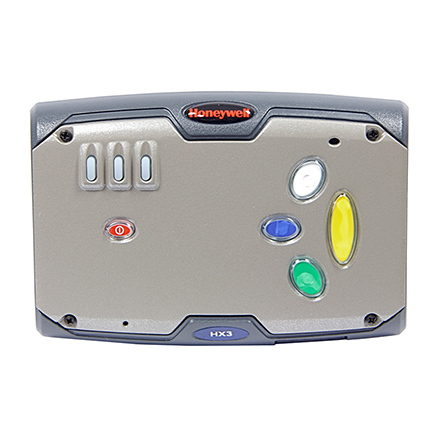 Honeywell’s HX3 rugged wearable mobile computer that is voice-directed incorporates all of the user-friendly features needed to maximize productivity, accuracy and worker satisfaction in a fast-paced quick-picking environment. It all starts with our ToughTalk 4-pin connector, specially engineered to minimize crosstalk. A large eyes-free keypad was added to simplify common tasks. These features are packed into an ergonomic lightweight design with a standard battery that’s more than ready for a full eight-hour shift.